Some days it feels like the insects are winning. I like to grow roses and they are especially attractive to insects. I struggle with my wish to not pollute the world and also to have beautiful roses to enjoy. 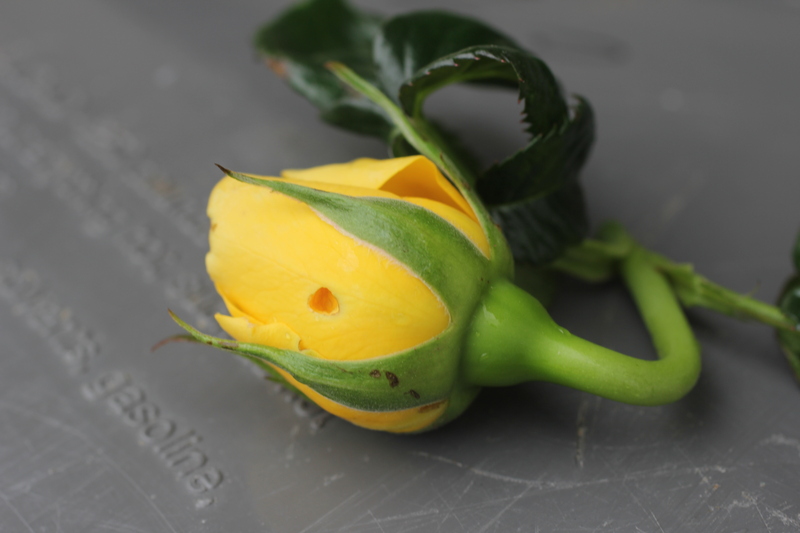 The resolution to the struggle is leaning toward stop the pests on the roses that are having problems and (light colored roses, yellow) and let the rest grow. 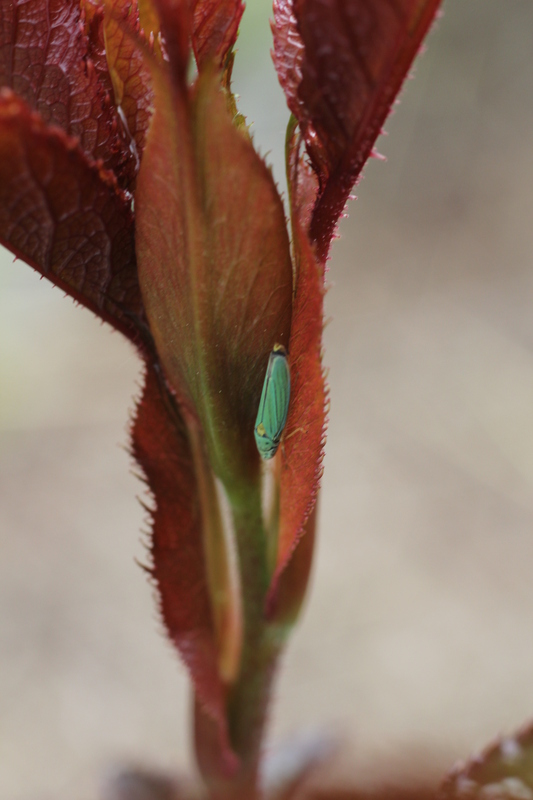 I have identified Leaf hopper as today’s pest but I think there is more going on here. Bud trouble on ‘Walking on Sunshine’.